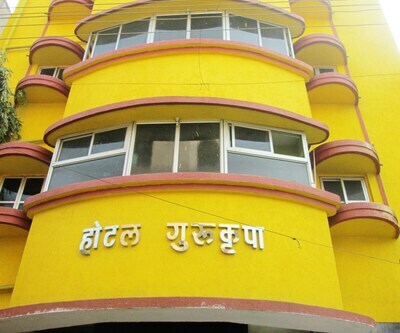 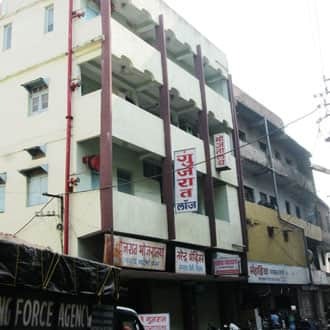 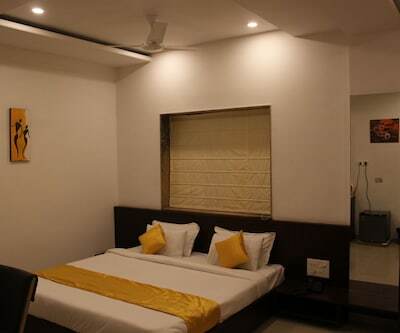 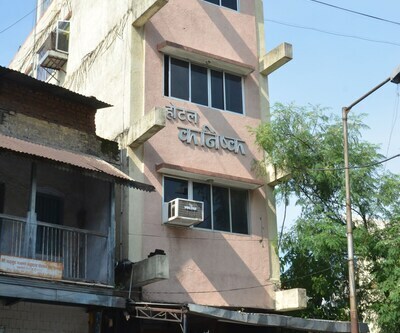 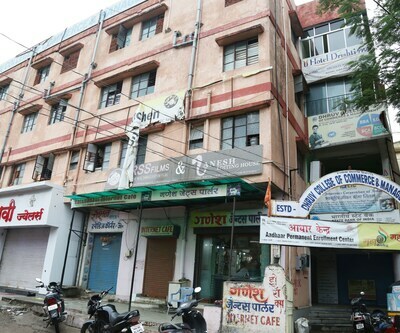 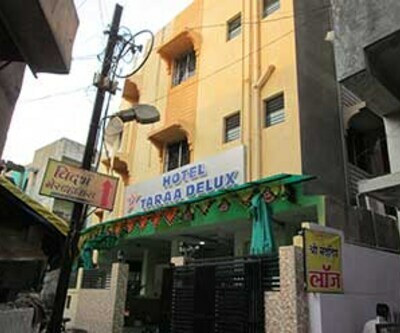 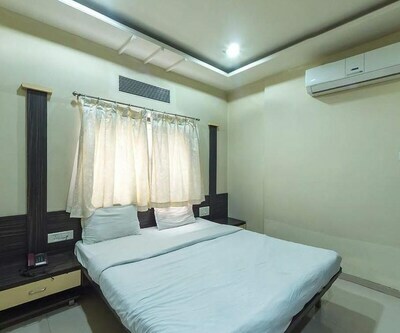 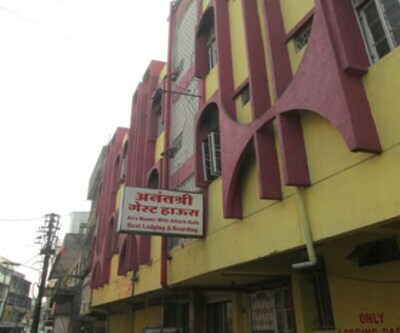 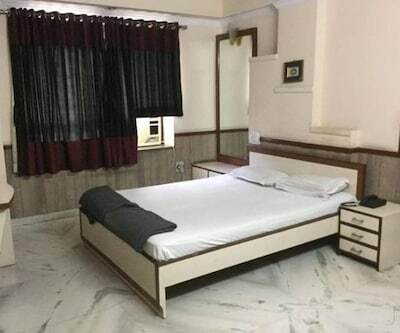 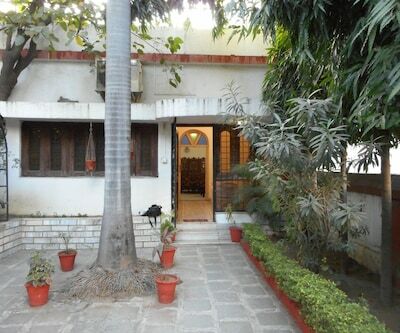 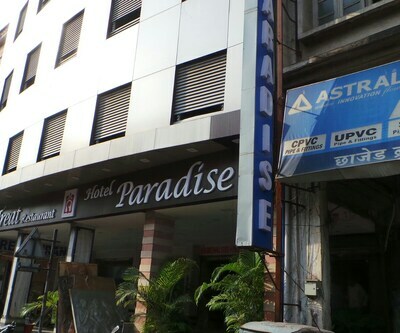 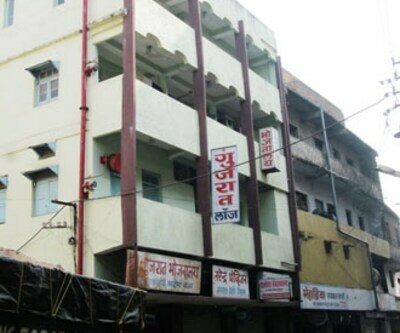 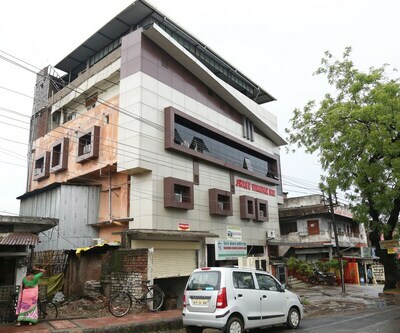 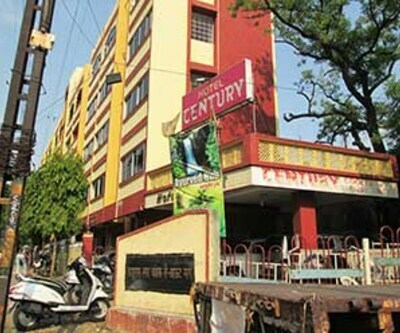 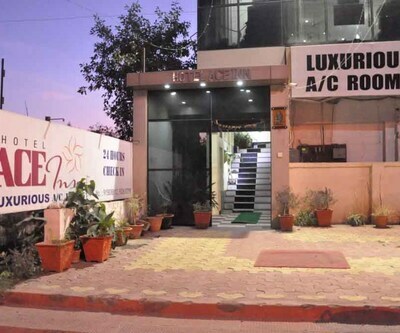 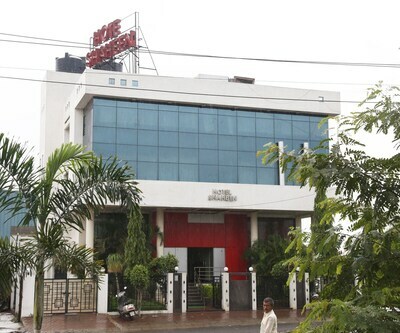 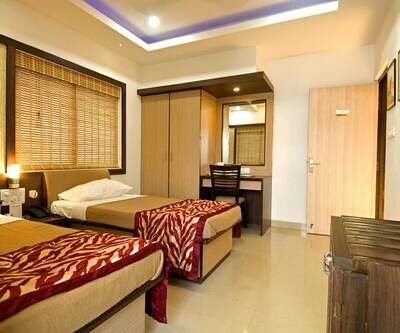 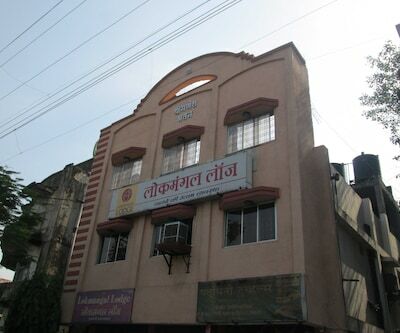 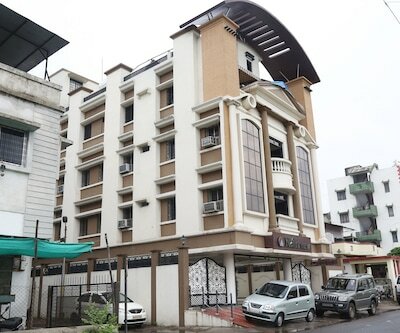 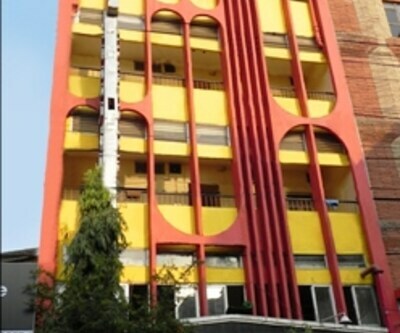 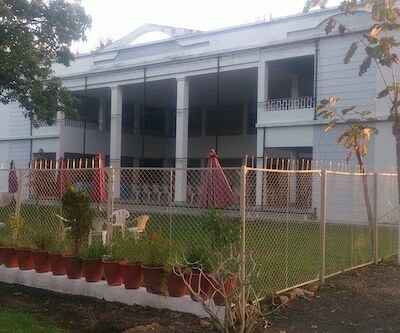 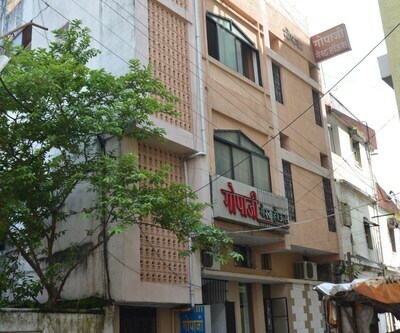 If you are looking for the best hotels in Nagpur, then Shri Gujarat Lodge is just the perfect pick. 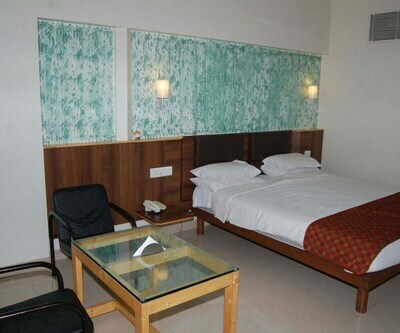 Offering modern stylish decor and modern amenities, the hotel is the ideal holiday destination to enjoy a comfortable stay. 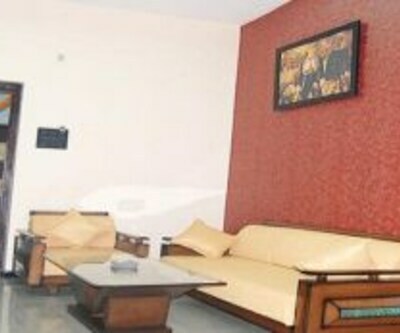 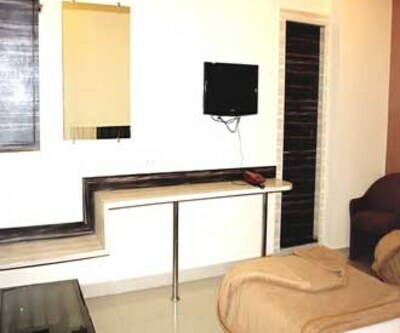 It comprises of 35 well-maintained and well-spaced rooms. 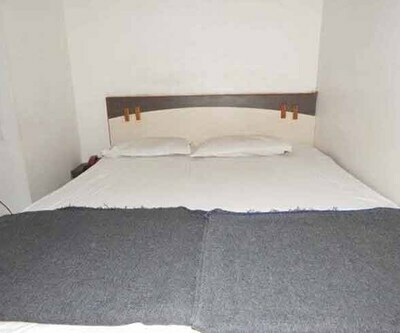 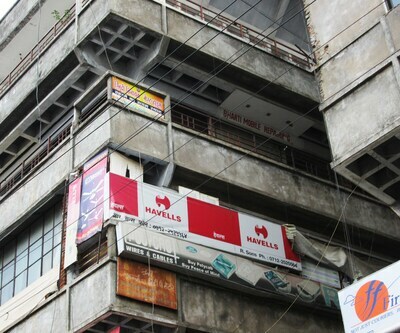 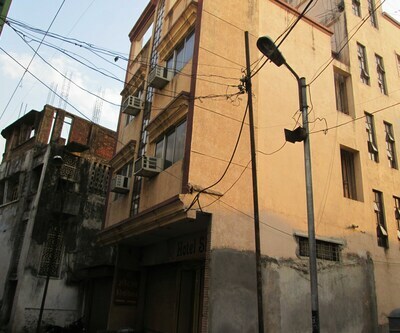 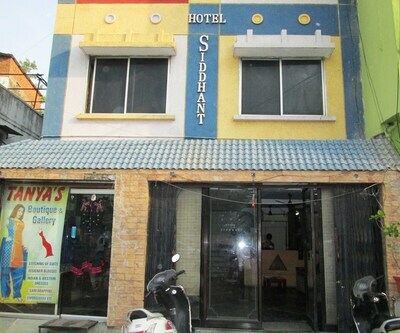 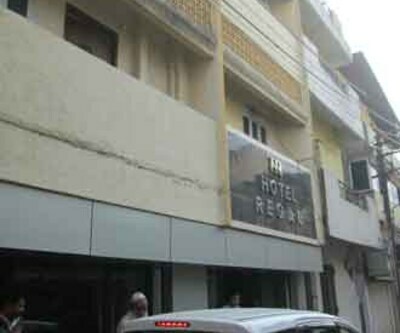 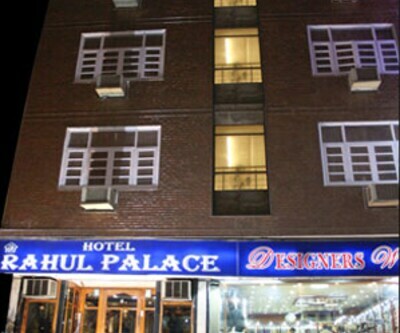 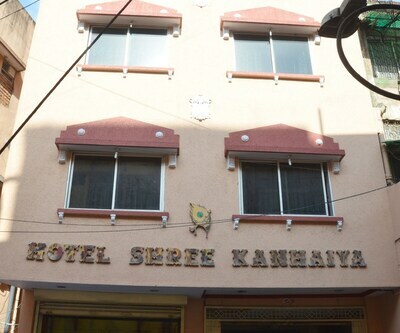 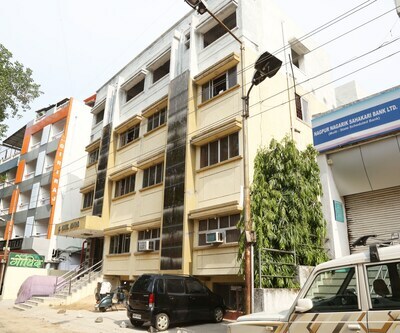 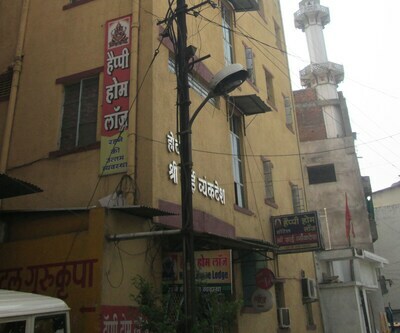 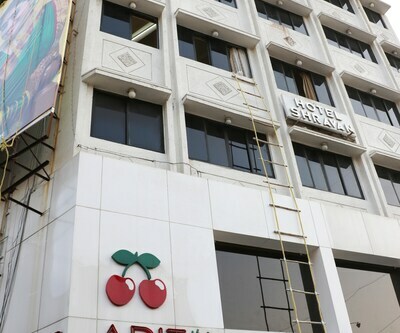 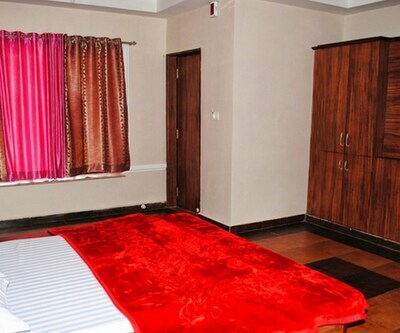 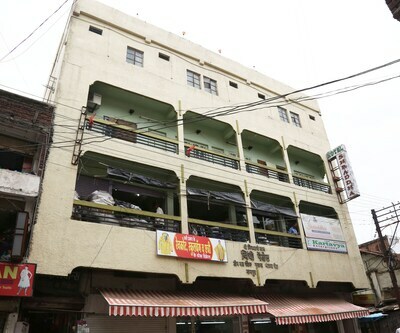 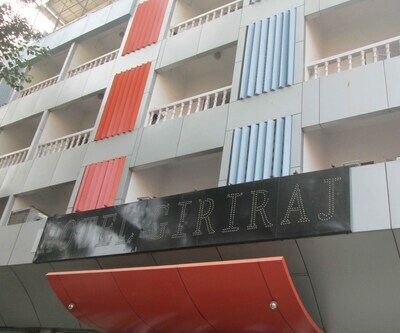 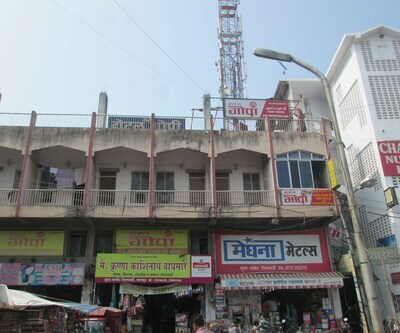 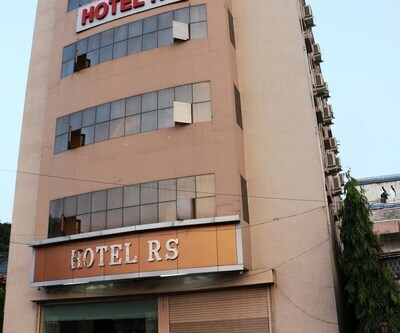 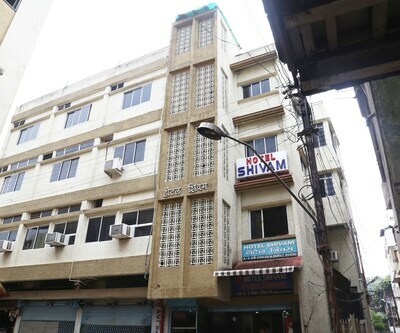 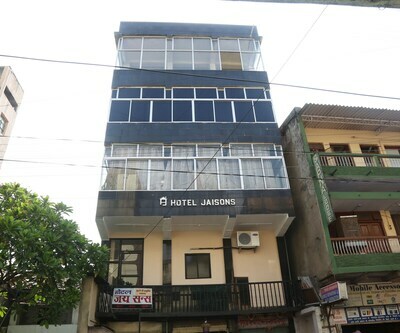 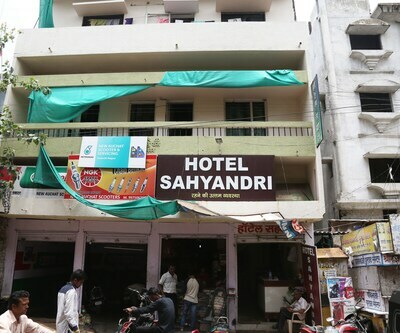 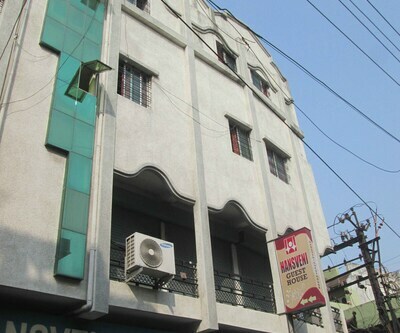 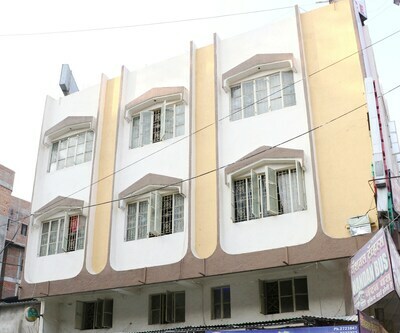 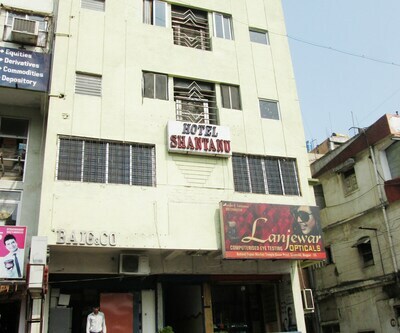 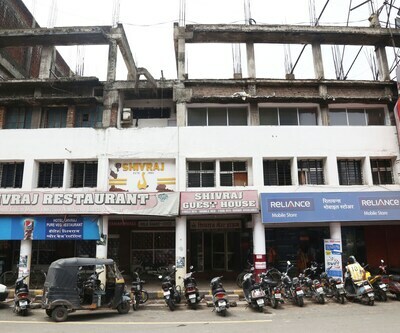 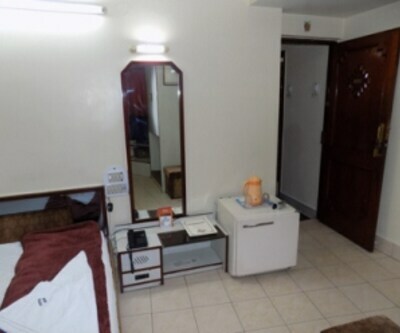 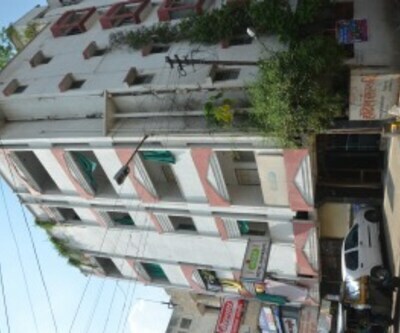 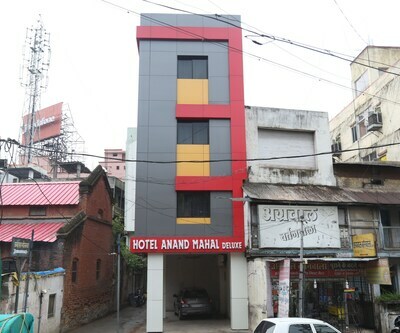 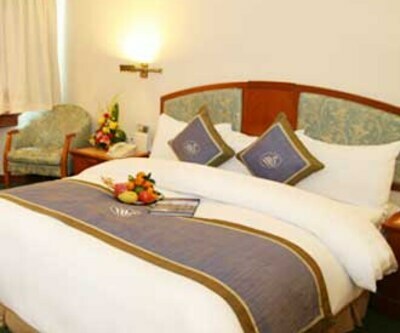 The hotel provides a list of facilities like front desk, laundry, luggage storage, medical aid and many more comforts. 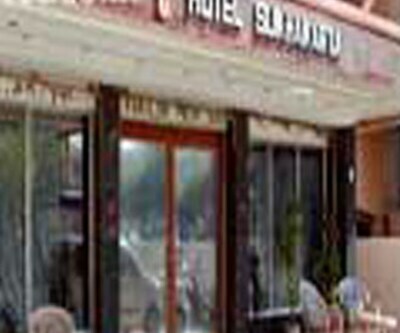 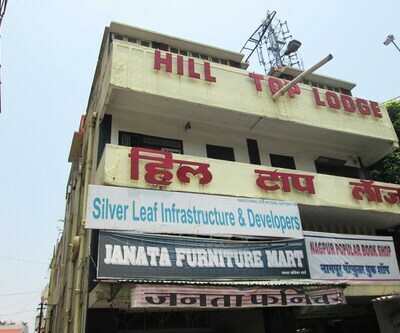 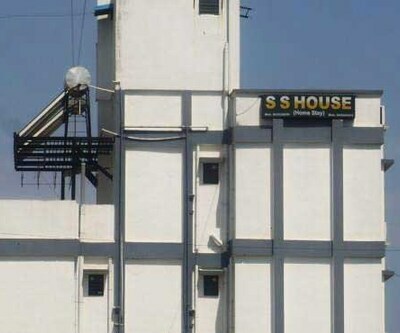 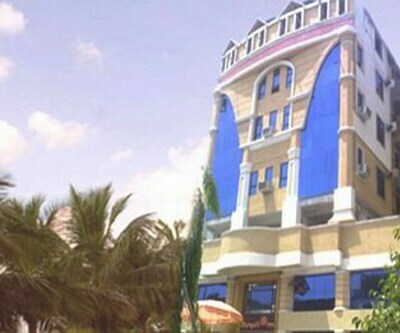 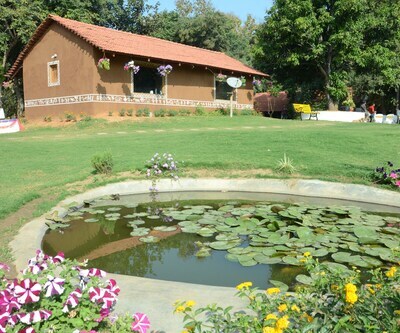 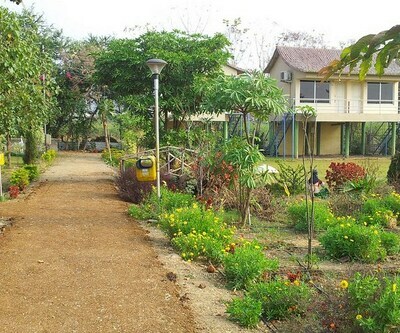 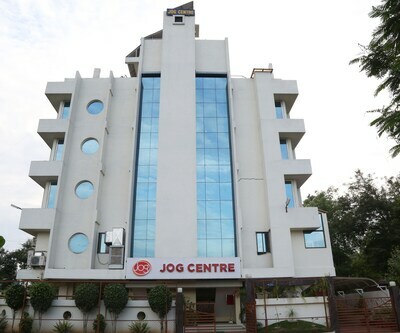 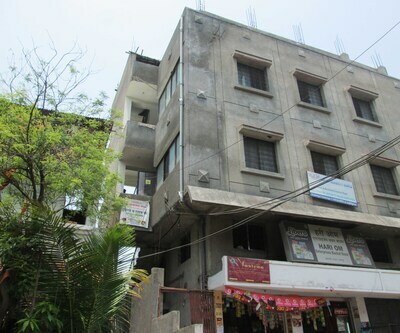 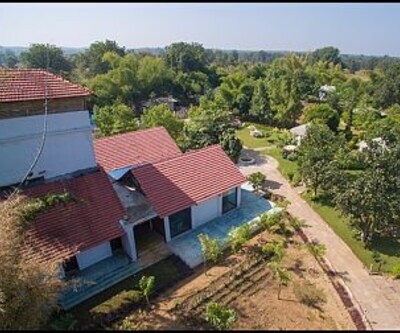 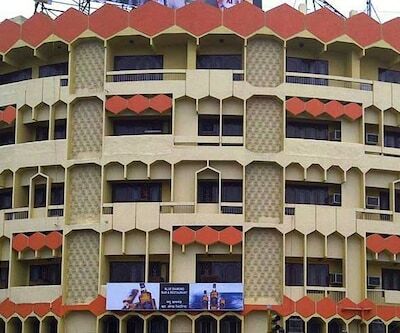 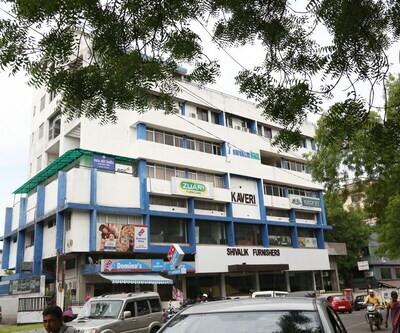 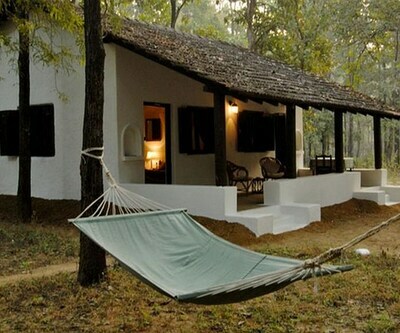 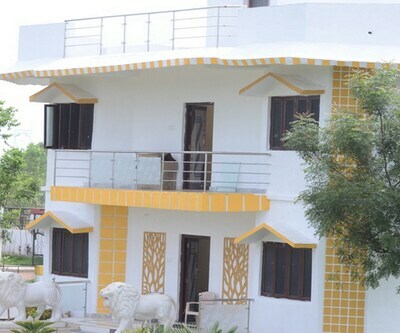 Shopping destinations, railway station, bus stand, airport and other tourist spots are close to Shri Gujarat Lodge.